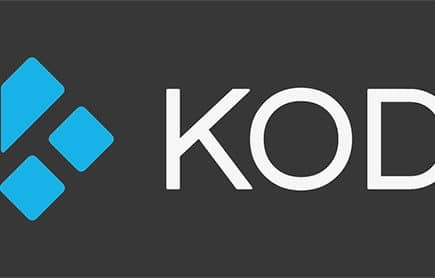 Kodi is a free application that can allow you to access your entire digital media library on your regular TV, steam from free movie sites, and stream from Google Play or other premium movie sites. While Amazon’s Fire TV Stick only supports streaming from Amazon Prime, installing Kodi on the stick will allow you to access nearly every type of media that the Internet and your computer has to offer. 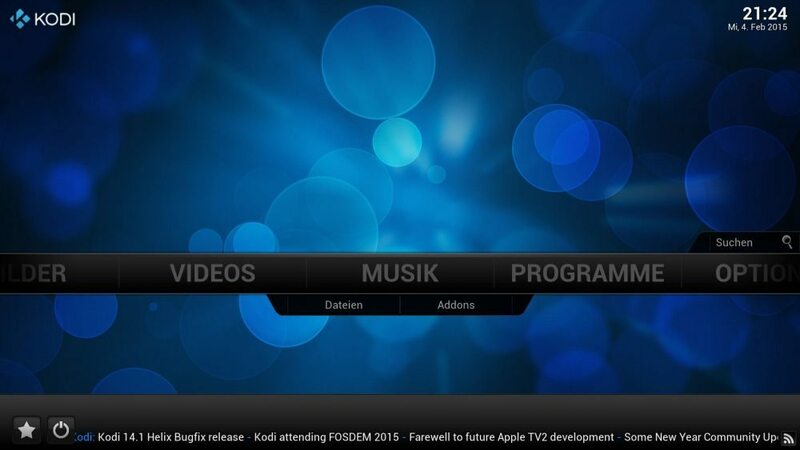 If you’re interested, keep reading to find out how or learn more about Kodi and how it works. Is it OK to Install Kodi? Nothing about Kodi is inherently illegal. Kodi is persecuted because many people end up using it in illegal ways, just don’t misuse it and it is perfectly legal. Amazon’s incentive for developing the Fire Stick is that it increases the value of their Amazon Video service. If viewers had no way to stream content from Amazon Video to their TV, every subscriber would be limited to watching on their cell phone or computer. The Amazon Fire Stick essentially transports that experience to the living room and places Amazon in direct competition with cable and satellite TV companies for premium content. Amazon has not stated what their opinion is on Kodi. On the one hand, it could be argued that putting Kodi on a Fire Stick lets you stream movies from other sources and could cut into Amazon’s profit. On the other hand, you could just as easily argue that many people would buy a Fire Stick with the intention of installing Kodi and may become Amazon’s customers simply because they have the Fire Stick already and it is convenient. It should be noted that there are instances of Amazon Fire Sticks with Kodi installed being hacked. Apparently, by turning ADB Debugging on, port 5555 is open for anyone to access. Unfortunately, since this is intended to only be turned on for debugging and has no password protection, it essentially gives total control to anything that wants to connect to you. If you’re wondering why anyone would want to hack an Amazon Fire Stick, the most common attack installs software that mines for cryptocurrency. All the hackers have to do is leave a scanner running that looks for port 5555 to be open, then the same software runs a script to install the malware. Theoretically, you could lessen the risk of infection by ensuring that the firewall in your Internet router blocks access to port 5555. The Fire Stick would still be vulnerable to attack via Wi-Fi, which would also make your home network vulnerable, but at least it removes the possibility of attack from across the world. If you are going to install Kodi on a streaming media device and make a Kodi box, we would strongly recommend Android streaming hardware. Installing Kodi on your Fire Stick requires one simple change to your security settings and profile. Anyone can do it, and it does not require hacking your Fire Stick, but it does make your Fire Stick vulnerable to being hacked. You can now install third-party and unknown apps like Kodi. Unfortunately, Kodi is not available for the Fire TV Stick through Amazon, so you will have to download it via a tool known as “Downloader”. You can find Downloader by searching for it from the Fire Stick search box. Select the app, verify that it was uploaded by AFTVnews and click “Get”. The app itself is free, but there is purchasable content on the app. When the download is complete, launch the app. Type bit.ly/HTSKodi into the search bar. If you’ve followed these steps, you’ve successfully installed Kodi on your Amazon Fire Stick. You can now browse your media library on Kodi, begin connecting Kodi to your media sites and services, or check to see what you can add to the device to stream to your TV. Keep in mind that while Kodi is legal, it is up to you to ensure that any media you stream or view on your TV with Kodi is legal as well. Streaming from illegal free movie sites or pirating movies from torrent sites is a crime. If you’re looking for free and legal movie or TV viewing options, check our list of the best free movie sites for online streaming.